We have found that there is a connection in learning & socialization with friends wanting to do a workshop together. This workshop brings this concept together in learning the different skills that we teach. In this workshop, we will lead you through the proper application of various paints and associated products in a number of different styles. We will demonstrate various distressing techniques and the pros and cons of each. 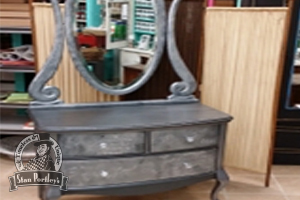 We will then show you how to finish using various types of finishes including a clear wax and an antiquing wax. A number of different boards and projects showcasing the use of various tools of paint application including brush techniques you will learn. A couple of projects based on the other products we carry in either the Cottage Paint or van Gogh lines. Notes on all our Stan Portley Paintology techniques that are specific to Stan Portleys – Timeless and Unique. Knowledge and Inspiration to do more once you get home. a number of different boards showcasing the paint brush techniques you learned. 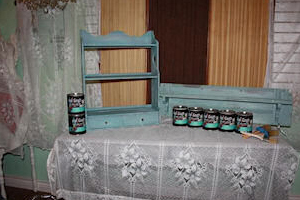 a project based on one or more of the other products we carry in either the Cottage Paint or van Gogh lines. Once one person has booked and paid a deposit we do the workshop. This hands on workshop is for those who have already completed the introductory course and want to take it to the next level. We designed this course for those who would like to refinish a piece of furniture they already own, but are not quite sure of how to go about refinishing it or even get started. We will provide design ideas, inspiration, and support while you work on your item in our studio. As this class is only 4 hours so it is not possible to complete complex work, therefore the piece needs to be small and it will be restricted to the finishes covered in the introductory workshop. You must also be able to carry the project yourself, through the door of the store. What a great way to improve your skills under the guidance of an experienced instructor and actually applying with hands on practice to the techniques from the introductory class. Your day will begin at 10 am and will be 4 hours in length so we suggest you bring a lunch and we will provide water etc. They may even be a few surprise projects while you are waiting for paint to dry. Workshop materials will be in included in the price up to a 6 oz jar of paint and the wax or other finish used to finish the project. These workshops are not listed in the workshop schedule as they are booked on an individual basis. Customize for your pillows with the design of your choice. Choose from a number of stencils and learn how to paint fabric with the various paints available at Stan Portleys. If you want to add any embellishments (like the buttons etc) please bring them. We will have a few available too! 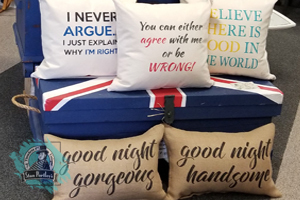 The Instructors will provide design ideas, inspiration, pillow cases (pillow forms will be extra) and support while you work on your item in our studio. As this class is only 2 hours so it is not possible to complete complex work, therefore it will be restricted to the finishes covered our introductory workshop. Workshop materials will be in included in the price (2 pillow covers and extra ones are available at a nominal cost) and forms to use in the pillow will be available at a nominal cost. There will also be available the option of doing just 1 pillow and a table runner instead of 2 pillows. The schedule for this workshop is not listed in the workshop schedule as they are scheduled through our Stan Portleys Facebook page, so follow us to ensure you get notification of all our events. Another fun and interesting workshop. 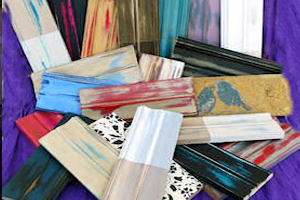 Decorate through painting, decopage and stencilling these popular items. The Instructors will provide design ideas, inspiration, a wooden crate or tray and support while you work on your item in our studio. As this class is only 2 hours so it is not possible to complete complex work, specific finishes. Workshop materials will be in included in the price but other crates, trays as well as additional finishes will be available at nominal cost. These workshops are not listed in the workshop schedule as they are scheduled through our Stan Portleys Facebook page, so follow us to ensure you get notification of all our events. . 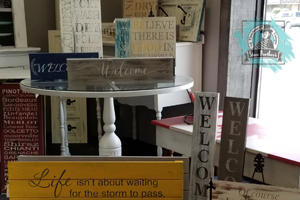 This is a fun workshop where you can learn an use some basic chalk paint skills to make a couple of the rustic signs which are popular today. Students get to choose from a selection of ideas. 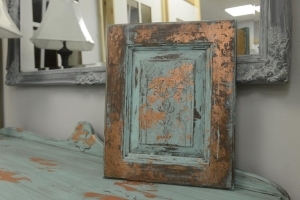 The Instuctors will provide design ideas, inspiration, and support while you work on your item in our studio. As this class is only 2 hours it is not possible to complete complex work, therefore the signs will of a specific size and all boards will be pre-sanded and prepped by staff and it will be restricted to the finishes covered in the introductory workshop.These workshops are not listed in the workshop schedule as they are scheduled through our Stan Portleys Facebook page, so follow us to ensure you get notification of all our events. Your day will start at 9 am or 5:30 pm and be 3 – 4 hours in length. We suggest you bring a snack or light meal and we will provide water, coffee, tea etc. There may even be a few surprise projects while you are waiting for paint to dry! Although it is a prerequisite for you to take the Paintololgy 101 workshop or BFF workshop before taking this workshop, if you have prior proven experience we can wave this. This workshop will teach you four new ways to accent your furniture. You will learn embossing, texturing and glazing (various types)! Although it is a prerequisite for you to take the Paintololgy 101 workshop or BFF workshop before taking this workshop, if you have prior proven experience we can wave this. 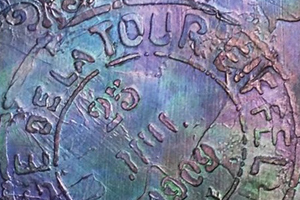 This workshop will teach you how to work with crackle, ancient crackle (stone plaster), crystal embellishments stencils and gilding! Your day will start at 9 am or 5:30 pm and be 3- 4 hours in length. We suggest you bring a snack or light meal and we will provide water, coffee, tea, etc. There may even be a few surprise projects while you are waiting for paint to dry! Although it is a prerequisite for you to take the Paintololgy 101 workshop or BFF workshop before taking this workshop, if you have prior proven experience we can wave this.This workshop will teach you the many aspects of working with the Cottage Paint Urban paints, metallic waxes, Modern Masters and van Gogh Liquid Metals and various textures and plasters. 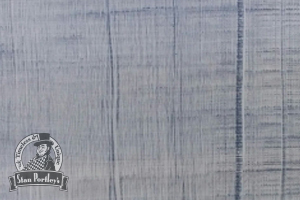 You will also be introduced to our “Tye Dye” technique which is something that here at Stan Portley’s we are at the forefront. This is one of the most stunning finishes we have created. 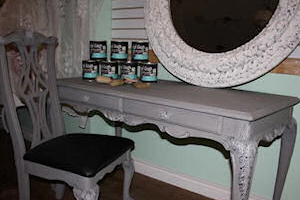 Using our Cottage Paint texturing plaster, van Gogh fossil paint, our own Liquid Metals and our satin and dead flat . 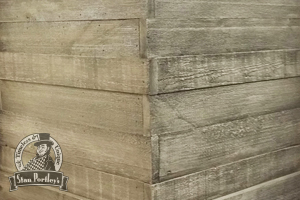 we will recreated this finish and show you how to adapt this finish to create other ones such as our Corinthian Bronze Finish. This will be the best and most fun you could have. Students will bring one chair and one yard of fabric. 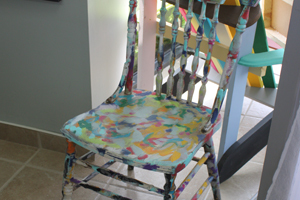 With wine & hors d’oeurves, we will reinvent the chair! Ever see a designer kitchen and say, “WOW, I want a kitchen like that!” Now redo your kitchen or bathroom into a room friends will be envious with the Cabinet Renaissance Workshop. At a fraction of the cost. Students bring photos and a cupboard door and a drawer front from their kitchen or bathroom for a personal consultation. 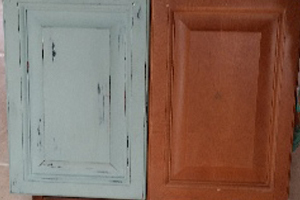 After being introduced to a few techniques, students will hone their skills on supplied cabinets and leave the workshop confident to refinish their own kitchen with their one door and drawer front to give inspiration to them while they are completed their project at home. Your day will start at 10 am and be 4 hours in length so we suggest you bring a lunch and we will provide water etc. They may even be a few surprise projects while you are waiting for paint to dry. 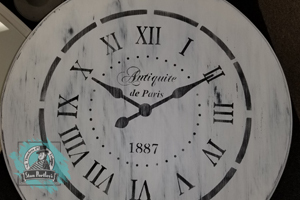 After being introduced to a few techniques, students will hone their skills on supplied materials and then fabricate a clock from supplied materials and leave the workshop with a clock of their own suitable to your own decor. Your workshop will start at 10 am or evening at 6 pm and be 3 hours in length. Bring you enthusiasm, colour swatches and pictures and your will have the “time” of your life. After being introduced to the basic techniques, students will hone their skills on supplied materials. Using boards of styrene the students will hone their skills and will leave with the confidence that they can execute this finish and turn out a professional like finish. Your workshop will start at 10 am or evening at 6 pm and be 3-4 hours in length. Bring you enthusiasm, we supply all the materials.